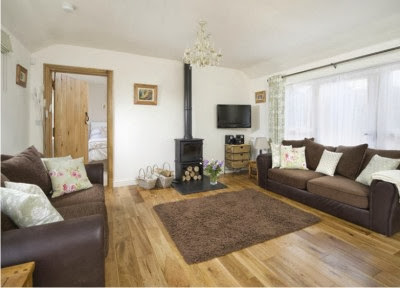 Morpeth has a wide range of quality Accommodation and is massively popular as a place to stay. 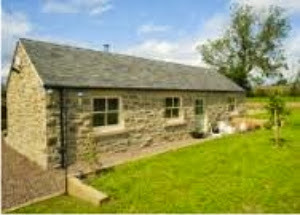 There are Hotels, Self Catering Cottages and Apartments, Hostels and family run B&B's suitable for all budgets. If you are looking for Caravan or Camp Sites in and around Morpeth, please visit our Caravan and Camping Page. Morpeth is a thriving Town and has some of the best shopping opportunities in the County. With the fantastic Carlisle Park and the Sanderson Arcade along with many other attractions and fine restaurants, the Town has a huge amount to offer the visitor. It's also an ideal central base from which to explore all that Northumberland has to offer. Click here to return to the Morpeth Area Guide. Highlight your accommodation here at the top of the list with a Featured Accommodationadvert.